Damar is a family run business and is managed by husband and wife, Greg and Cherry Basson. 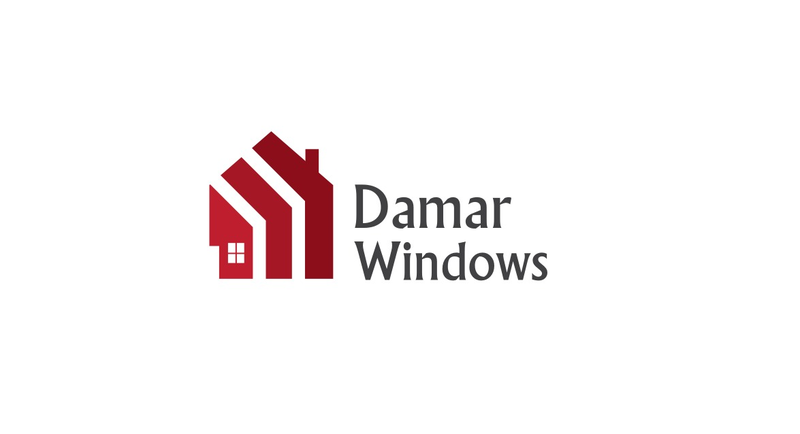 Damar specialise in replacement windows and doors, which includes Composite Doors, Bi-Fold Doors, Patio Doors and French Doors. 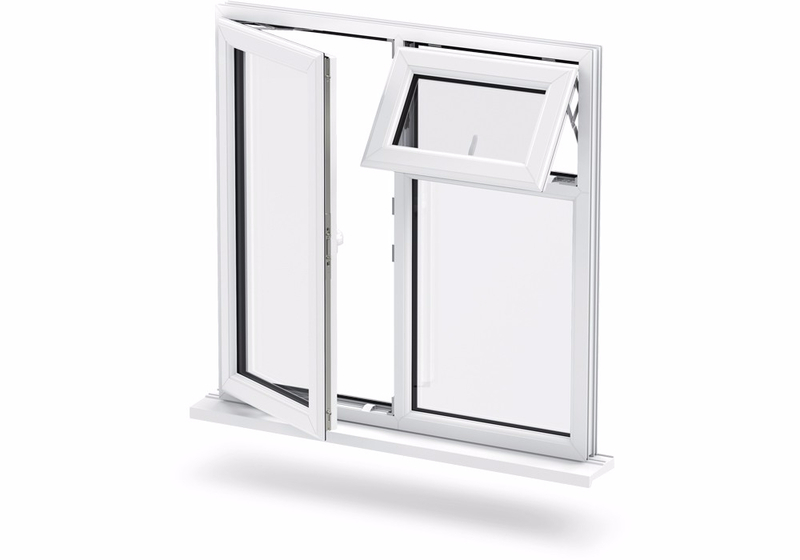 We offer a Supply and Install Service and also a Supply Only service, both to tradesmen and the public. Our trademarks are honesty and quality and the products we supply are of the highest quality. Most of our business is generated through referrals from previous customers and we adopt a competitive pricing policy, keeping our overheads to a minimum. This enables us to pass these savings on to you, the customer.